If you’ve ever dreamed about having a flatter belly and toned thighs, but aren’t interested in the risks of surgery, there’s an innovative treatment option you should consider. SculpSure™ by Cynosure® is a noninvasive procedure that targets stubborn fat, melting it away without the need for incisions. You can enjoy long-term benefits of SculpSure treatments to treat fat deposits you can’t lose through a healthy diet or regular exercise routine. With so many benefits, SculpSure treatments are worth your consideration. When you’re pregnant, going through menopause, or just getting older, your body stops producing hormones as effectively as it did in the past. This phenomenon doesn’t only occur in women – men, too, must face the facts that stubborn fat continues to grow in their bellies and flanks, becoming harder to lose with age. In addition to the natural aging process, you may also hang on to excess fat deposits as a result of a poor diet or a lack of exercise. However, even when you step up your game by eating better and staying active, the fat doesn’t seem to go away as easily as it once did. SculpSure was designed to target stubborn fat cells that lie beneath the surface of your skin. This treatment option uses gentle but effective laser heat energy to melt away fat cells, destroying their structure forever. Once the cells are damaged, your body breaks them down naturally and processes them as it does waste. Eventually, dead fat cells leave your body and can’t grow again. This is much different than losing weight through other means. With SculpSure treatments, fat cells can’t grow back; and as long as you eat well and keep moving, your results will be permanent. SculpSure laser treatments are noninvasive and require not a single incision to achieve results. The laser device is placed over the treatment area, delivering heat energy to the cells beneath the skin without harming surrounding tissue. Fast treatment times make SculpSure the ideal fat-loss procedure you can schedule on your lunch hour or when you just need a little time to relax. Outside of a warming sensation when the machine cycles on, the is no discomfort. Treatment with SculpSure requires no anesthesia or recovery period. You can get back to your usual routine right after you leave the office. 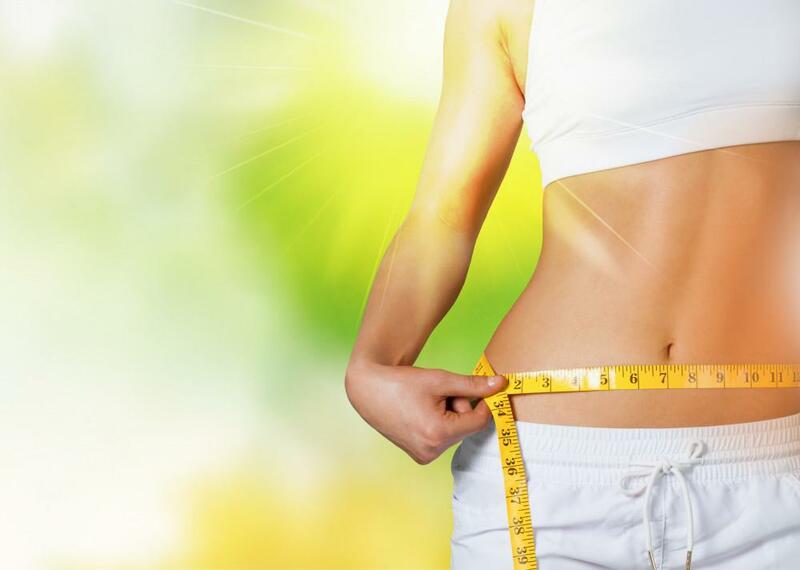 Unlike other fat-loss treatments, including surgical liposuction, you don’t have to worry about scarring or health complications from surgery. Once fat is gone, it’s gone forever. It takes time for your body to break down cells and you can begin to see results within four weeks after treatment. The treated area begins to slim down and your natural contours become more apparent. As time goes by, your results continue to improve as more fat cells are eliminated. You need no additional treatment and can expect to maintain results for the long-term. While SculpSure isn’t meant to be a treatment to address obesity, it is the ideal solution when you’re within a few pounds of your goal weight but struggle to eliminate stubborn fat deposits in your belly, thighs, and love handles. Find out if SculpSure is right for you by scheduling a consultation by phone or using the convenient online booking system.